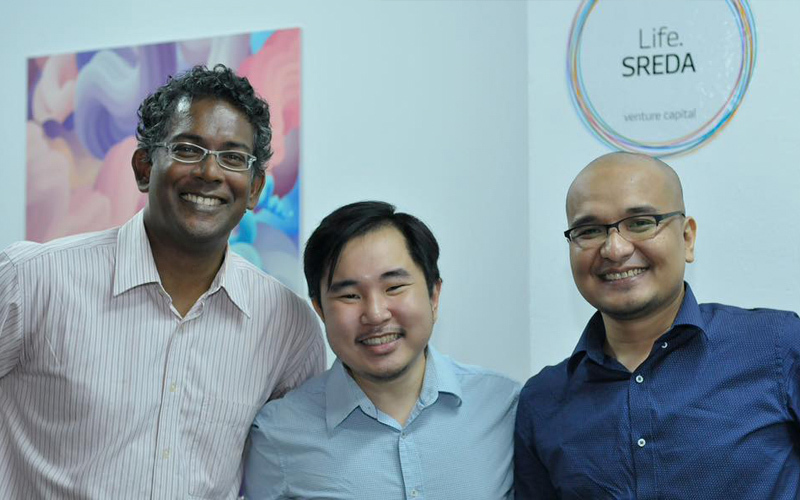 Life.SREDA VC is an international venture capital firm, established in 2012 and headquartered in Singapore. Being one of the first FinTech-only non-corporate VC fund in the world, we have already invested in more than 20 FinTech companies around the world through our 2 funds: Life.SREDA I ($40M) and Life.SREDA II Asia ($100M). 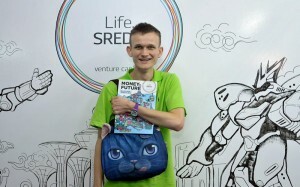 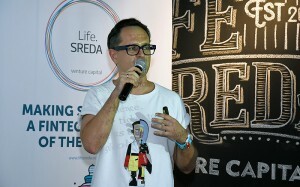 Life.SREDA VC is headed by Slava Solodkiy, listed as one of TOP35 most influencial fintech-persons in the world (according Institutional Investor magazine) and one of TOP100 innovative bankers in Asia (according to NextMoney), and Igor Pesin, who serves as CFO and Investment Director of the fund. 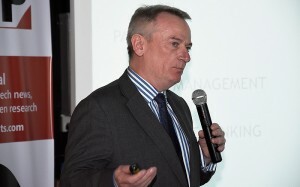 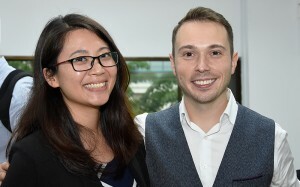 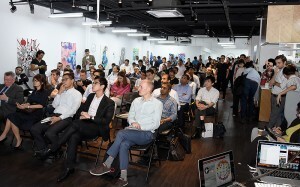 We also run a separate blockchain-focused VC fund, Based on Blockchain Fund (BB Fund), launched in 2016 jointly with Chris Skinner (based in UK), one of TOP5 globally leading fintech/blockchain expert and influencer, and Thomas Labenbacher (based in Austria), Financial Services expert, a serial fintech entrepreneur and business angel. BB Fund aims to become the leading investor on the growing blockchain market, including rocketing ICO/ITO space. 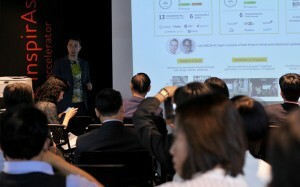 Being a FinTech ecosystem builder in Asia, we at Life.SREDA are driving the creation of the first pan-Asian Pan-Asian bank-as-a-service platform BaaS.is, which provides a core banking infrastructure for FinTech start-ups and other non-banks in Asia and act as a middleware between traditional banks FinTech ecosystem. 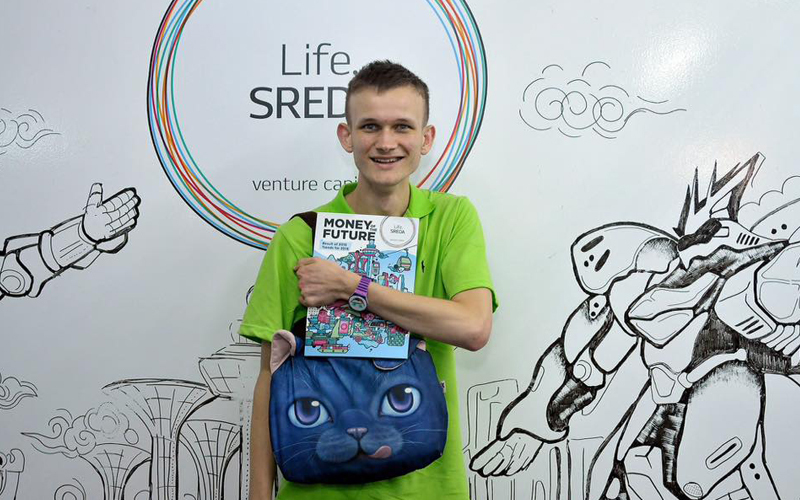 Life.SREDA I was founded in 2012 and headquartered in Moscow. 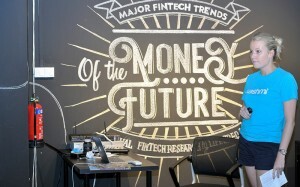 It became one of the first global VC funds focused on Financial Technologies. We have invested $40M in 13 start-ups globally and made 7 exits. 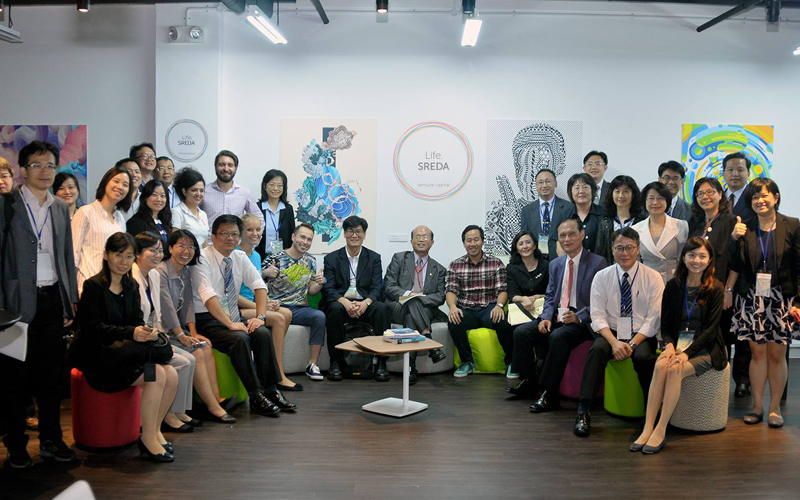 Life.SREDA II was founded in 2015 when we relocated our headquarters to Singapore. 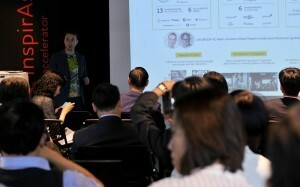 At its core, FinTech-focused VC fund connecting Asia and the whole World. 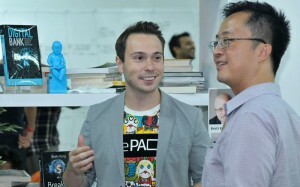 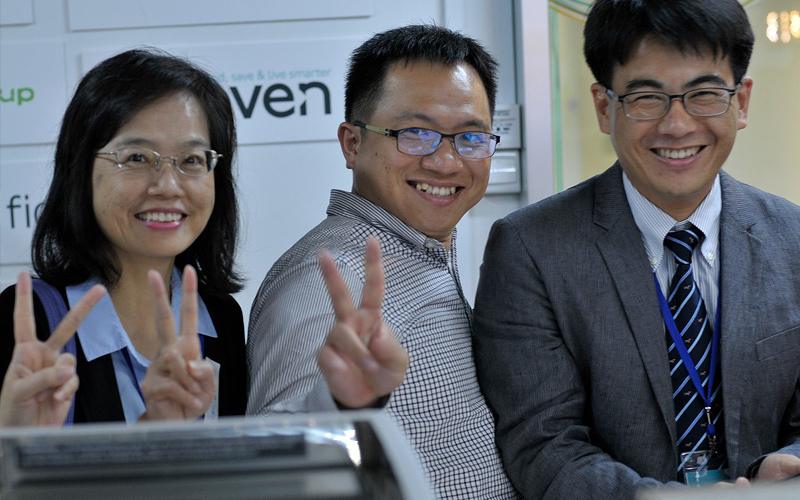 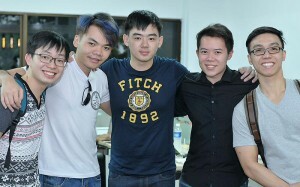 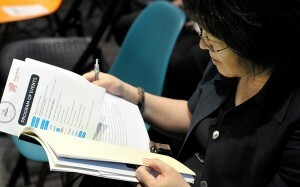 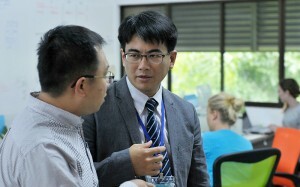 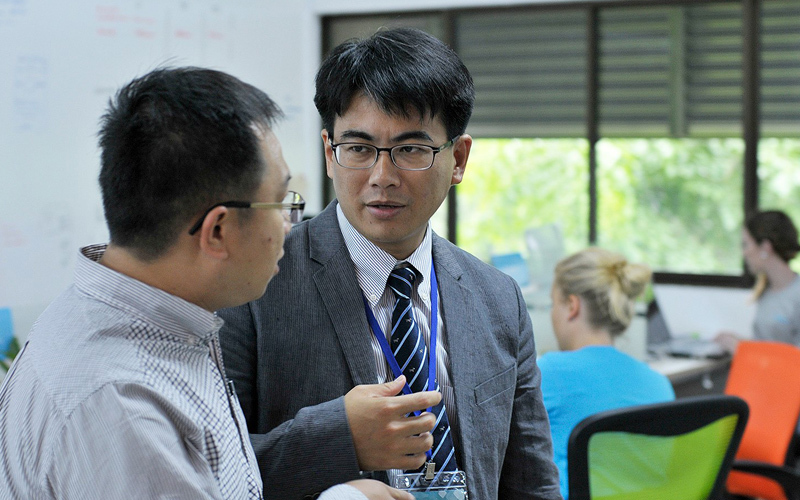 Up to date we invested in 8 start-ups from 5 countries around Asia. 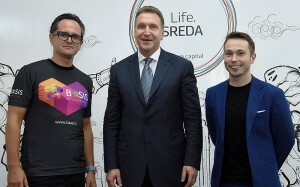 Banking on Blockchain Fund by Life.SREDA was founded in 2016, is a new €25M fund targeting innovations in blockchain tech. 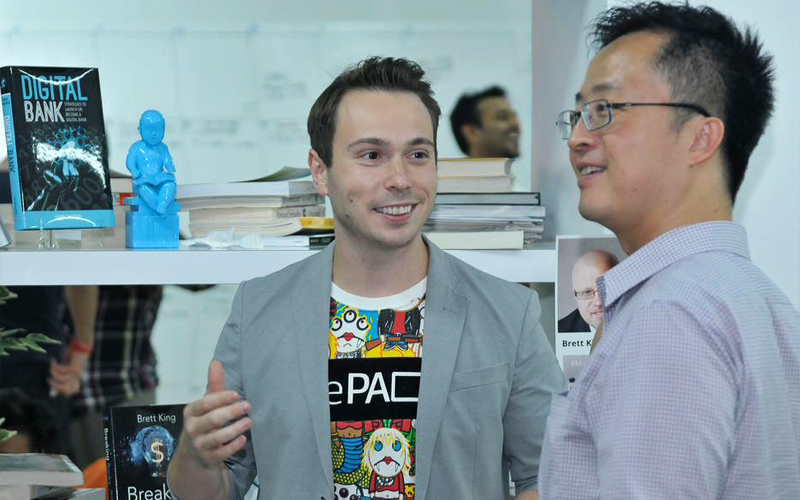 Headquartered in London, our main focus with BB Fund is on European and Asian start-ups. 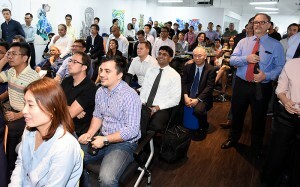 BAASIS is the first Pan-Asian bank-as-a-service-platform. 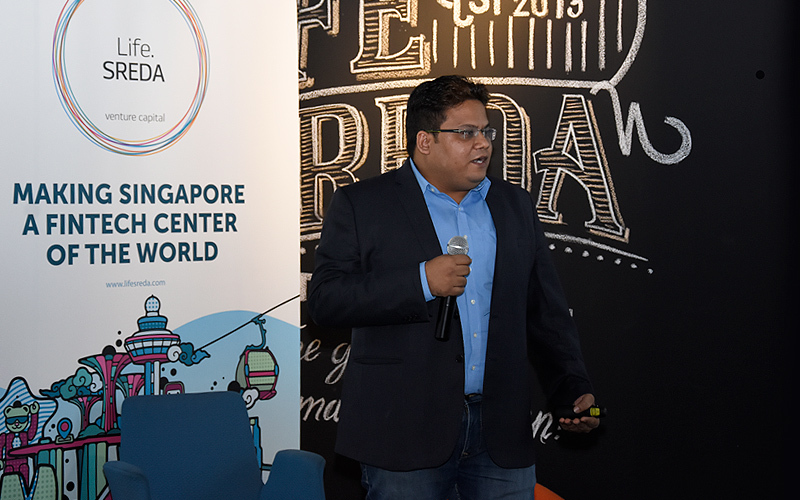 BAASIS provides a core banking infrastructure for FinTech start-ups and other non-banks in Asia and act as a middleware between traditional banks and FinTech players. Being a FinTech ecosystem builder in Asia, Life.SREDA team executes the development of BAASIS platform. 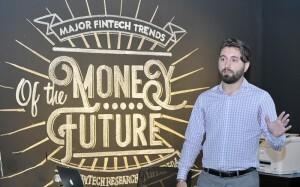 Fintechranking.com is a leading specialized blog about financial innovations. 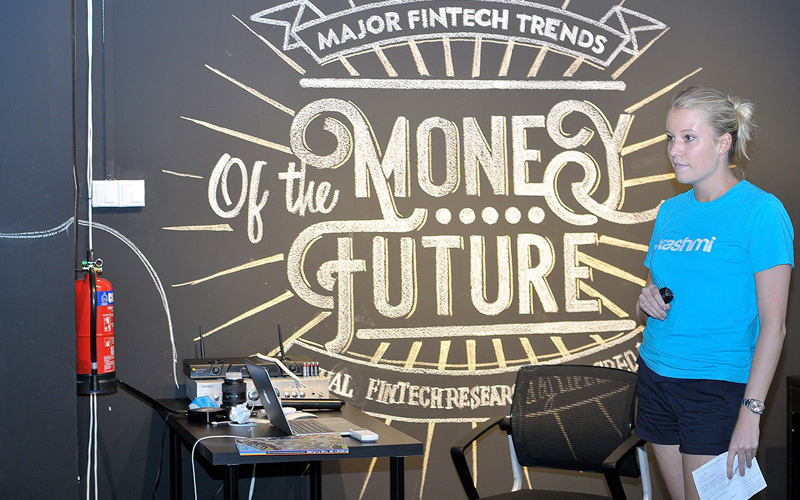 It provides the most important information covering the hottest topics on Fintech, Banks in Fintech, Deals, opinions, analytics and data etc. 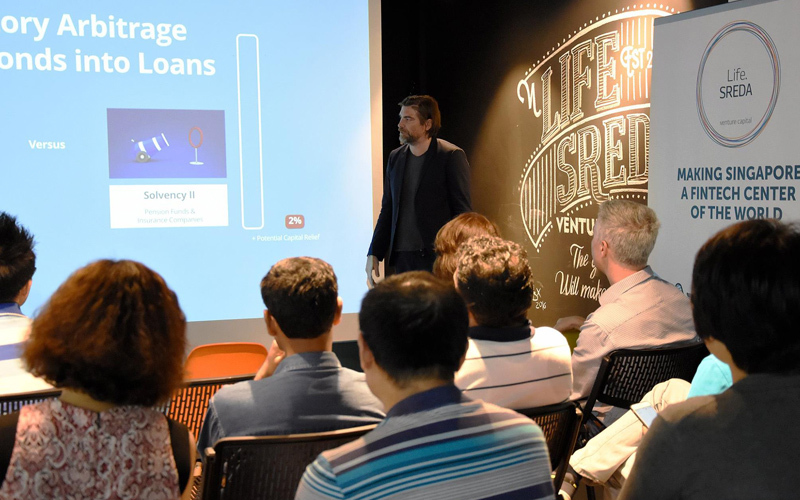 InspirAsia is our acceleration program aimed to explore synergy opportunities between Life.SREDA’s portfolio companies in Asia: Mobikon, SoftPay, Fastacash, WishFinance, Lenddo, Posseple, Yolopay and Ayannah. 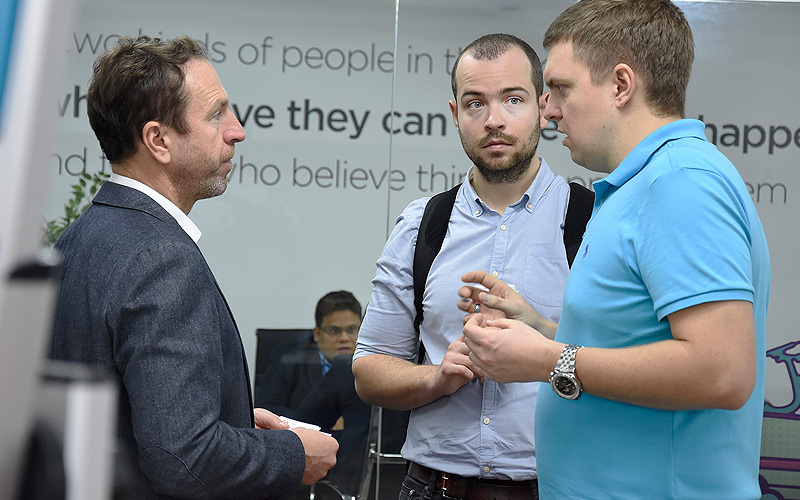 Inspirussia is our FinTech and blockchain focused R&D centre based in Russia’s tech capital — Innopolis. 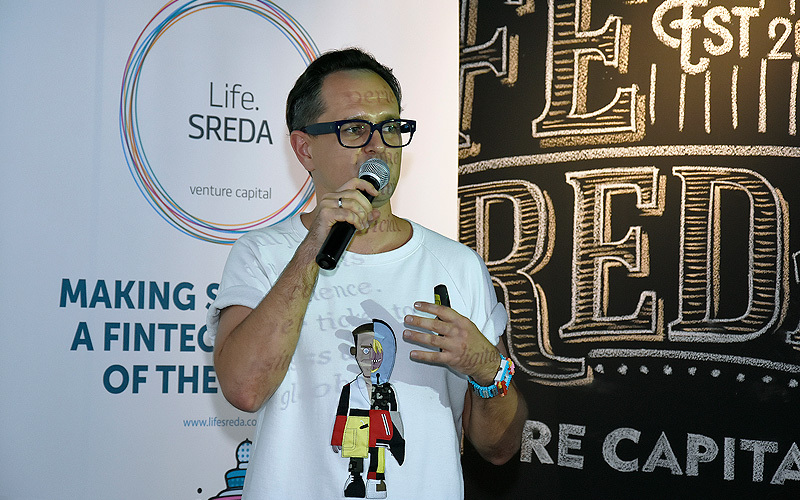 It’s led by Life.SREDA VC in partnership with financial institutions and is divided into three units: R&D centre, co-working space and accelerator. 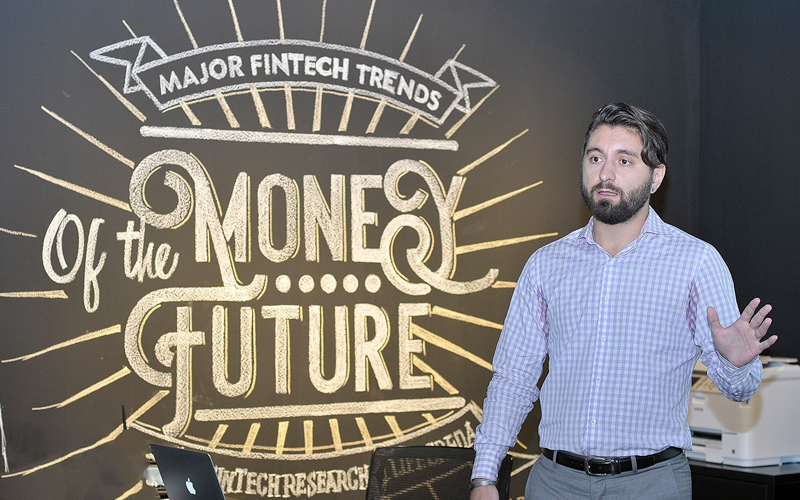 Our semi-annual Venture research is an insight on the all latest trends of the financial technologies industry. In report, we cover all main verticals and provide deep industry analytics. 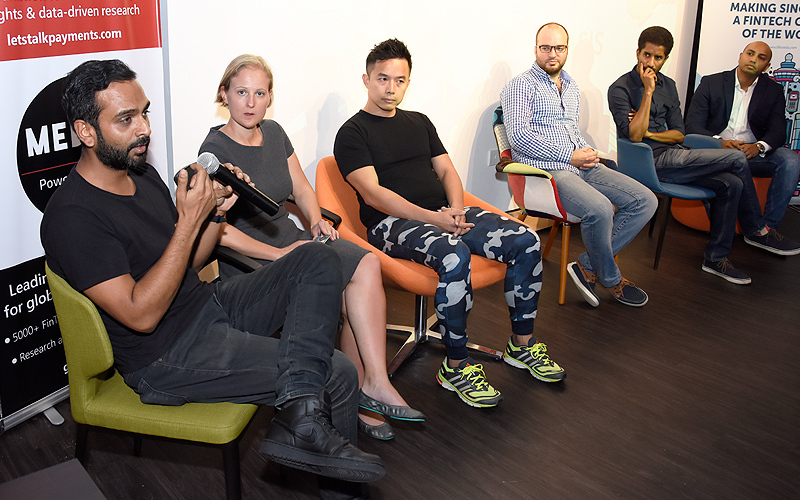 We also try to explain the current growth drivers of the industry and point on the challenges and opportunities faced by emerging start-ups. 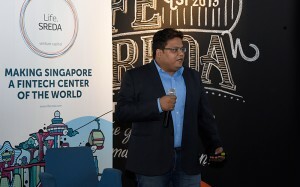 The 3200 square foot co-work space, meant for fintech-related community events and ventures, comes with a bouquet of facilities, a fintech library with books curated by Life.SREDA and a café. 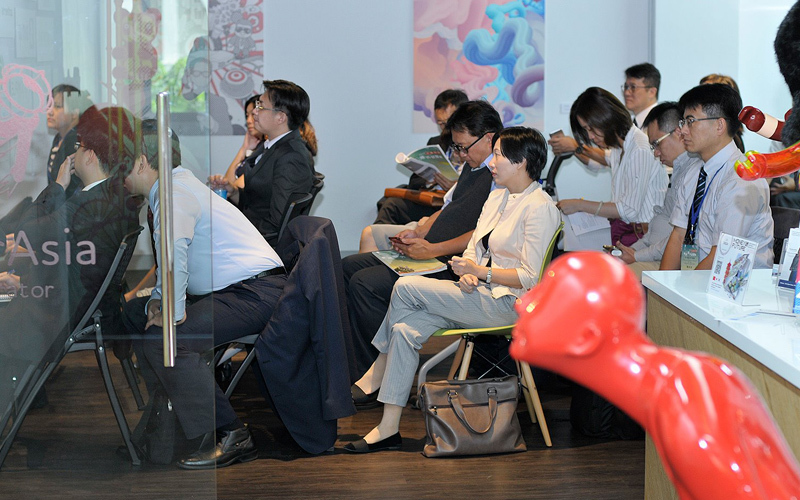 Additionally, the co-working space includes an art gallery that will feature a changing selection of art pieces from renowned international artists, an events zone complete with small stage and seating areas within the co-working space to host events, meetups and other community activities.